A Civic Service was held at Newport Minster on Sunday (4 September) to mark the civic duties of the Isle of Wight Council. Prior to the service, the Chairman of the IW Council, Councillor Charles Chapman was joined by dignitaries at Newport Guildhall before taking part in a traditional procession led by the IW Council’s mace bearer, into Newport Minster. The service was taken by Reverend Kevin Arkell who led prayers and hymns for a congregation including the Chairman of the Council and councillors along with the Lord-Lieutenant of the Isle of Wight Martin White and a number of deputy lieutenants, the High Sheriff Robin Courage, Andrew Turner MP and representatives from a wide range of Island organisations,Town and Parish Councils and from the emergency services to youth charities. Charles Chapman undertook one of the Readings as did IW Council Leader Jonathan Bacon. 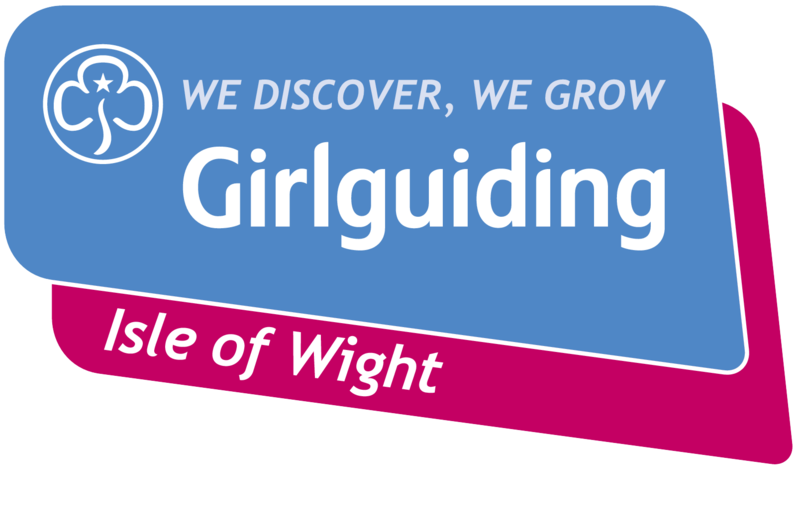 Girlguiding IW was included in the youth charities with the Island Commissioners being invited.